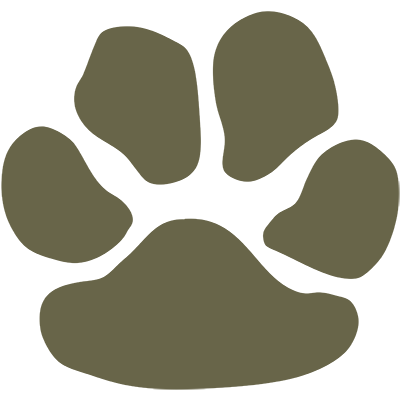 Good Hope Animal Hospital Recognized As "Simply The Best" Veterinarian! 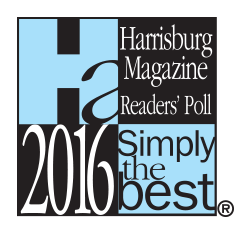 Good Hope Animal Hospital Recognized As "Simply The Best" & More! 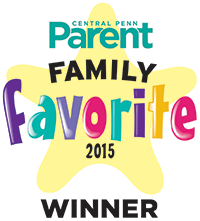 Good Hope Wins Family Favorites Best Veterinarian! 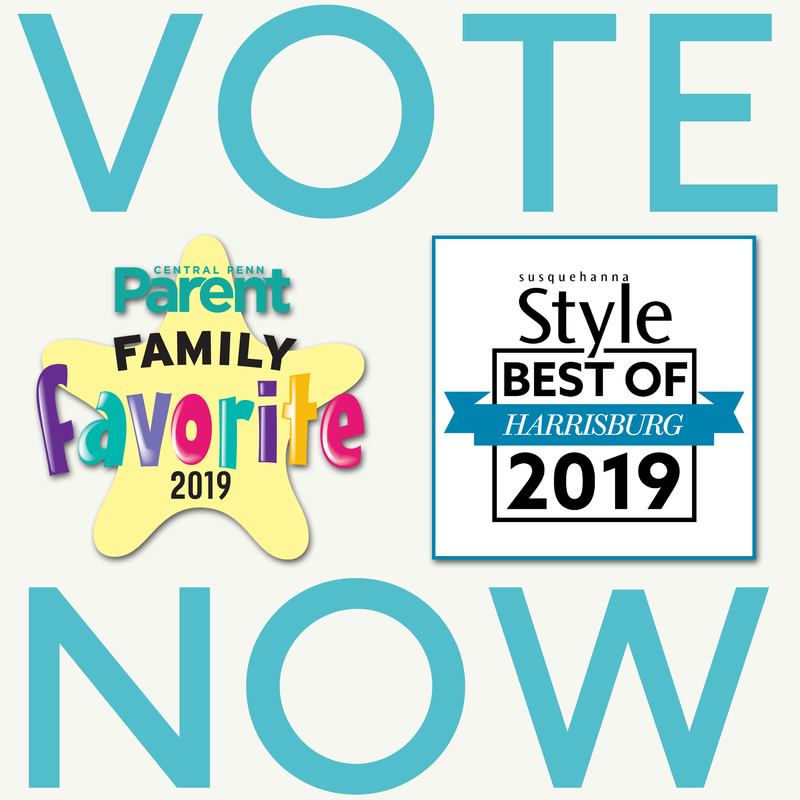 Good Hope Animal Hospital is thrilled to announce that Central Penn Parent has awarded us again in their annual Family Favorites poll, making us Best Veterinarian for the third consecutive year! 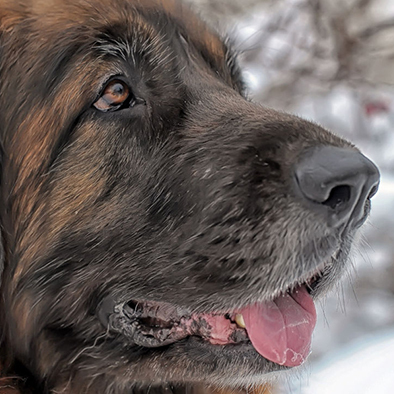 Thank you so much to everyone who supports our hospital! 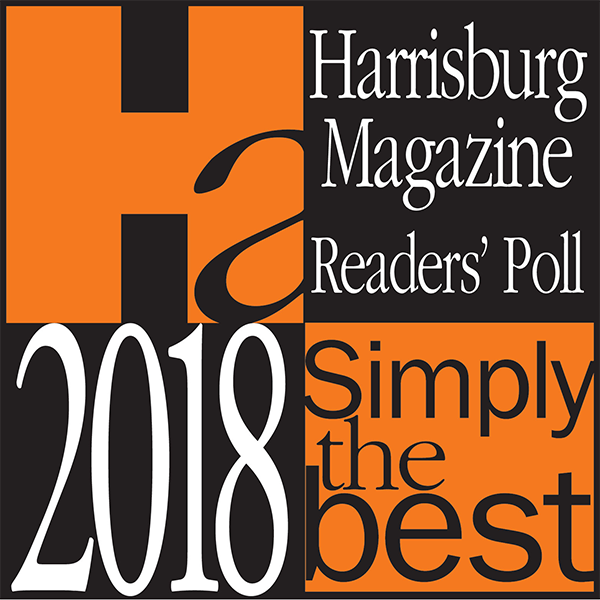 We are truly fortunate to have such fantastic clients and staff! 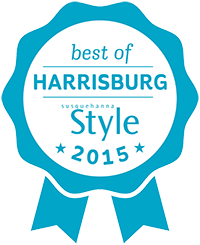 Good Hope Wins Best of Harrisburg Veterinarian 2015! 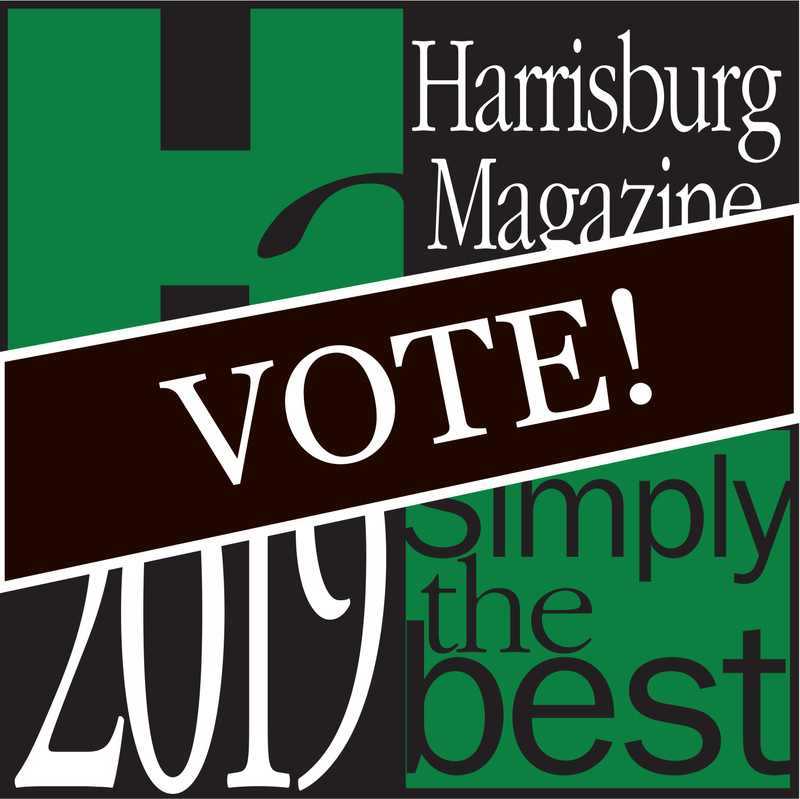 We are excited to announce that Good Hope Animal Hospital has once again been awarded "Best of Harrisburg" Veterinarian by Susquehanna Style Magazine! 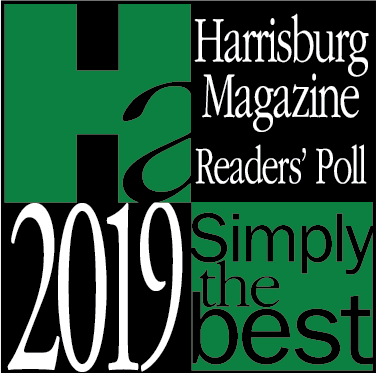 Thank you to everyone who placed a vote for us in their annual poll. We truly appreciate it!